Over the last few decades, as the United States has become embroiled in foreign war after foreign war, some of the most vocal activists for peace have been veterans. “There is a revelation on every page of Guys Like Me. A truly humane book." "Michael Messner is our new Studs Terkel. Essential reading for those seeking to understand military veterans." 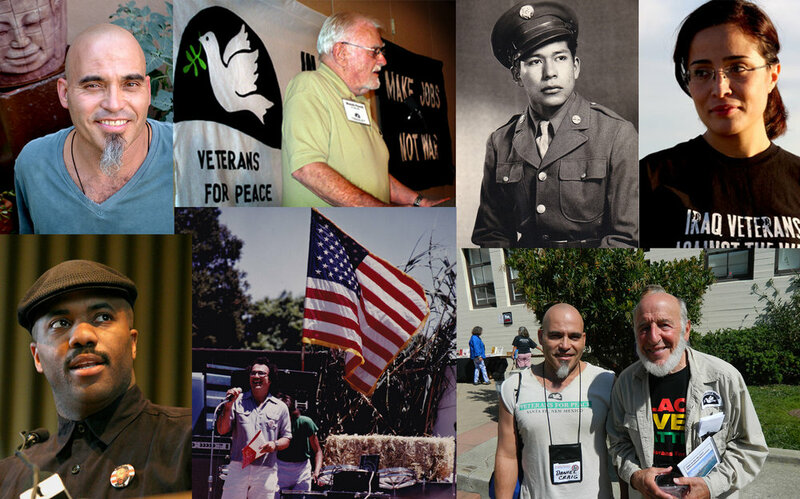 Learn more about the veterans featured in Guys Like Me, and view videos from interviews with these seven veterans for peace. Learn more about the author, Michael A. Messner, and why he wrote Guys Like Me.